So you have your Hidden Crown Hair Extensions, but you want your actual hair to be a bit longer? 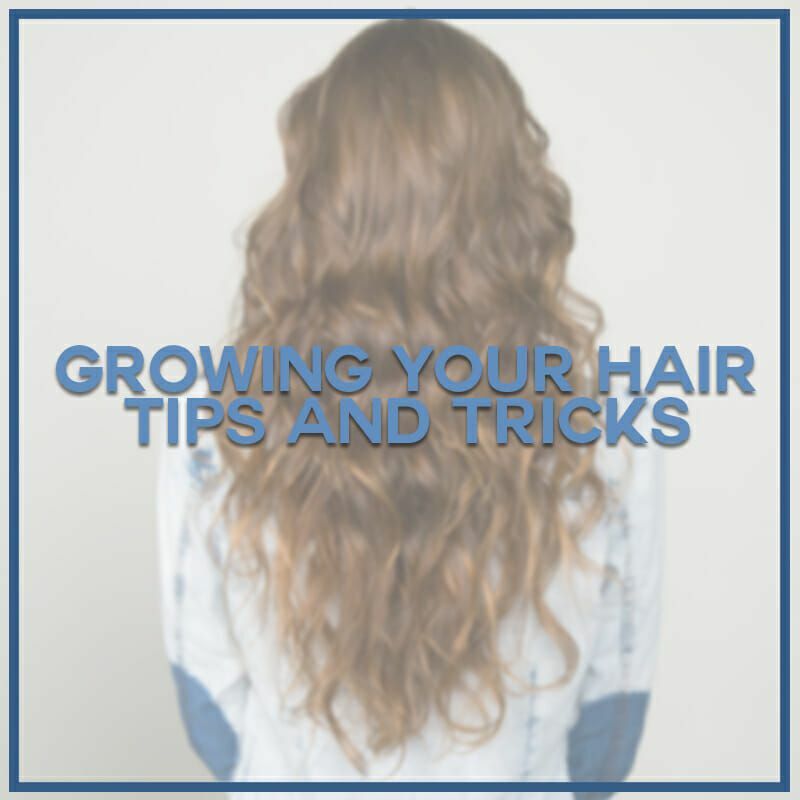 Keep reading for a few of our favorite tips and tricks for growing your hair. Of course, wearing your Hidden Crown Hair Extensions is an easy fix for short hair, but having naturally long hair is nice too! Below we’ve added a few pictures to inspire you and six tips to get you there. One: Be patient. Hair only grows about a quarter of an inch per month. Don’t give up if you don’t see immediate results. Two: Trim your hair every three months. Getting rid of split ends before they make their way up will allow your hair to grow longer in the long run. Three: Shampoo your hair two to three times per week. You want to maintain a healthy balance of giving your hair enough time to feed off of its natural oils and not allowing too much time for dirt build up. Four: Sleep on a silk pillowcase. Silk is easier on your hair. You’ll wake up with less tangles and breakage. Six: Brush your hair starting from the bottom and work your way up. If you start from the top, your hair will turn into a monstrous tangled mess at the ends, leading to more breakage. Do you have an tricks of your own? Let us know in the comments below.